Sue Robinson helped a husband and wife receive over £6,000 after suffering a gastric illness in Egypt. 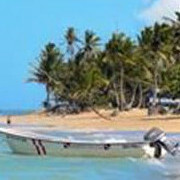 Tracy Stansfield has helped a family claim £3,800 after falling sick in the Dominican Republic. 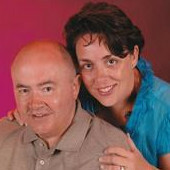 Sue Robinson has helped a family of 3 receive £4,400 after they were struck by sickness in Spain. Sue Robinson helped a holidaymaker receive £2,135 after salmonella in the Dominican Republic. 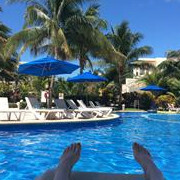 Sue Robinson helped a holidaymaker receive £3,000 for a Mexican holiday ruined by gastric illness. 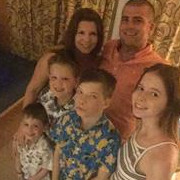 Holiday Illness Claims helped the Morrow family receive over £7,500 in damages following a ruined Egyptian getaway. 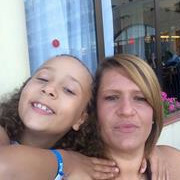 Tracy Stansfield helped a mother and daughter claim £4,100 after an outbreak of gastroenteritis in Spain. 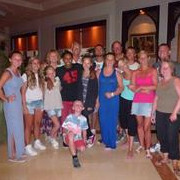 13 holidaymakers have been awarded a total pay out of nearly £30,000 following gastric illness in Egypt.